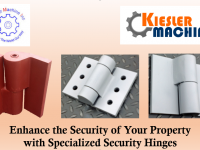 Why Choose Stainless or Carbon Steel Security Hinges for Doors and Gates – Kielser Machine Inc.
Security hinges add to the protection of doors and gates of highly sensitive areas. They provide tamper resistant installations, and support today’s demanding security applications. Security hinges feature non-removable, heat treated pin with precision bearings. 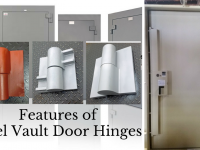 We offer hinge models for doors up to 2,000 lbs in weight and 800 lbs maximum radial load. Materials used in the hinge manufacturing have a superior role in determining the rigidity and performance of the final assembly. 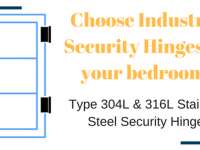 That’s why manufacturers primarily make use of stainless steel and carbon steel in producing security hinges. 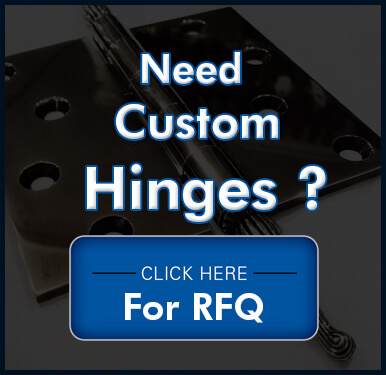 Let us understand the reasons that support the use of these materials in the hinge manufacturing. Stainless steel and carbon steel security door and gate hinges are widely used in securing financial institutions, medical and research centers, detention centers, and prison, among several others. 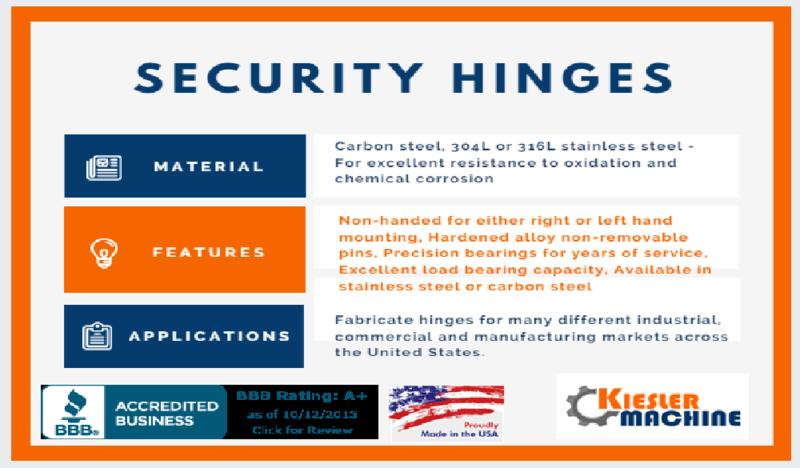 Stainless steel and carbon steel are largely chosen by security hinge manufactures due to their several beneficial features. Stainless Steel – Amongst the several grades, 304L or 316L stainless steel are commonly used in producing security hinges for doors and gates. These materials are preferred due to their great corrosive resistance to chemicals and oxidation for applications with chemicals and harsh solvents. 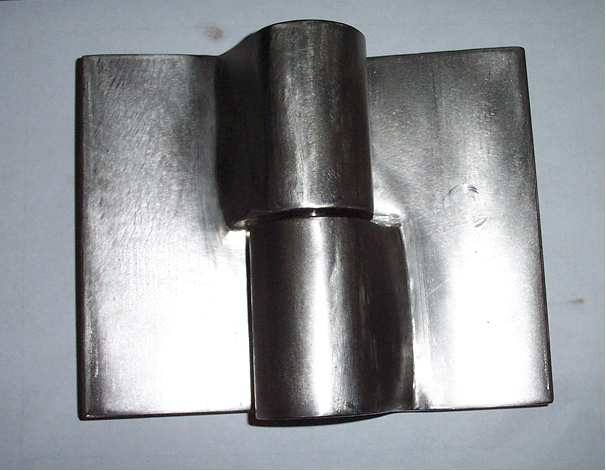 Also, the material is compatible to several polishing, like satin or bright finish. Carbon Steel – This material is a great choice for security door and gate hinges. Its is economical in price and provides years of reliable service. The hinges can be painted to the color desired. We have these hinges in stock for immediate shipment. The above features support the use of both stainless steel and carbon steel in the manufacturing of security hinges. 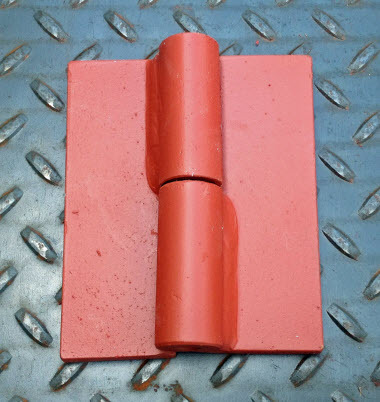 The hinges made from these materials are strong enough to support door weights up to 2,000 lbs. and a maximum radial load of 800 lbs.